[2017-06-02] Abisko in North Sweden holds a special place in the heart of Umeå University during its Arctic year in 2017. 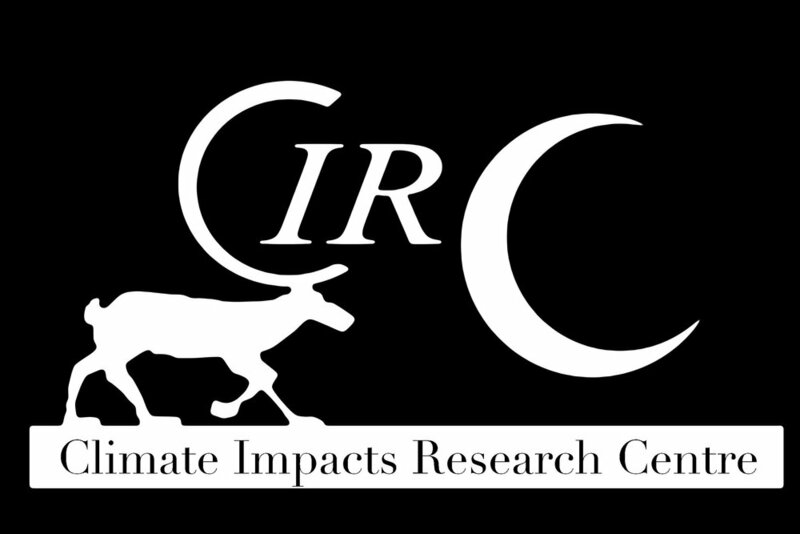 The Climate Impacts Research Centre (CIRC) and its collaborative partners bid you a warm welcome to the inauguration of a research trail aimed at the public and the Abisko Research-based Teaching Platform. 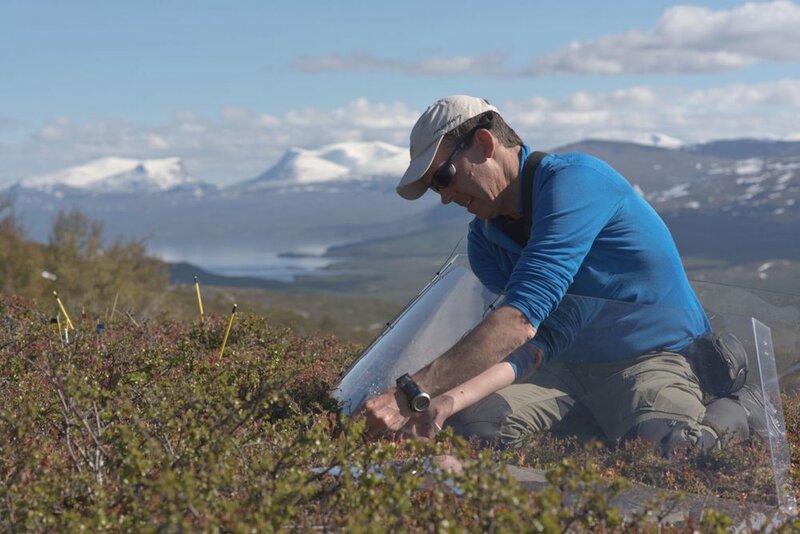 The press is invited to experience Arctic climate research with a guided tour of the Nuolja research trail and a chance to enjoy the midnight sun.